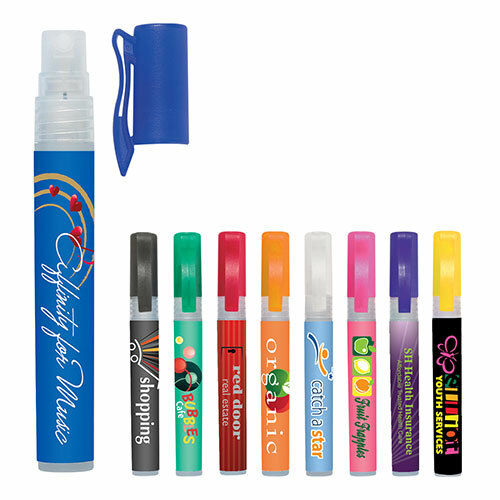 The promotional Protect Antibacterial Gel will be well-received by your customers. It is small enough to keep in a purse or pocket. 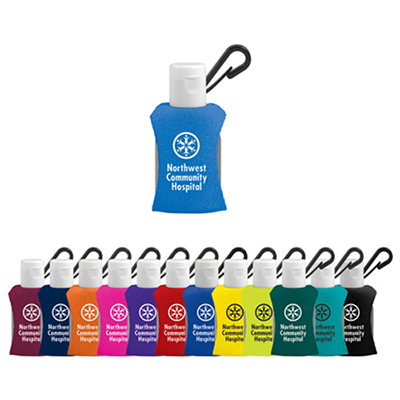 It’s great to distribute at trade shows, offices, offices and more. 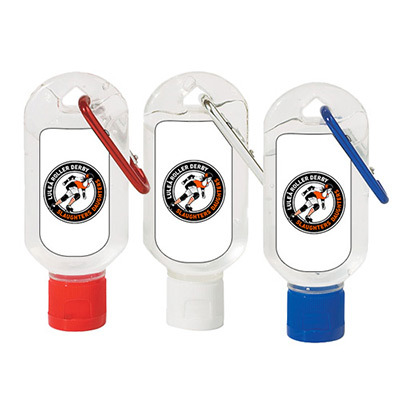 Just get your logo featured on these sanitizers and start grabbing those brand impressions! 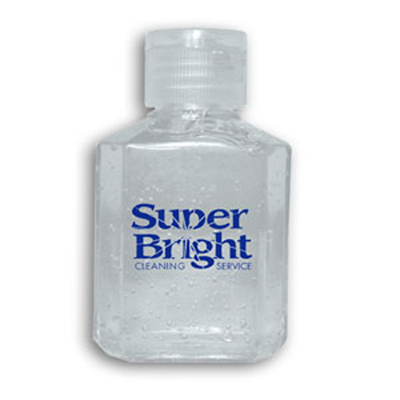 Helps keep your hands clean! Gel Squeeze Bottle 2 oz.